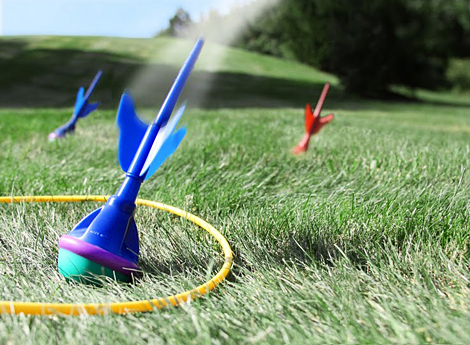 These lawn games are the best for your parties outdoors. From giant Jenga to Kan Jam, they will be a hit at your next family reunion, summer cookout, office barbecue. Or they can make great entertainment for your kids on a nice summer day. 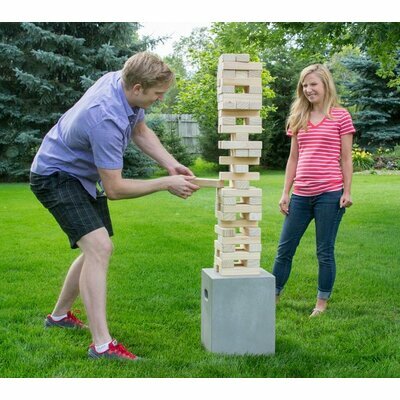 A giant game of Jenga is bound to be a hit at parties, group events, camping and more. Played by two or more players, the goal is not to be the player that knocks over the tower by removing a wooden block! The suspense of removing a block from a teetering tower that’s as tall as you is sure to liven up your backyard barbeque. 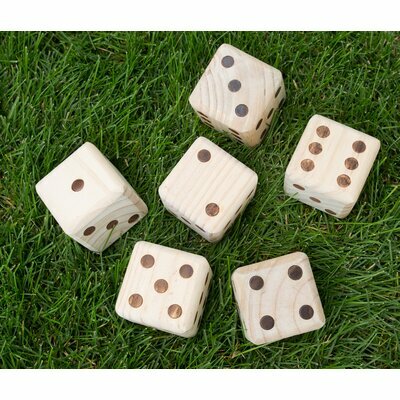 These giant wooden yard dice are great for taking your favorite dice games outdoors! There are endless possibilities of game play and they’re a great way to keep the party going outside. Rollors is a new outdoor lawn game that is quickly becoming popular. 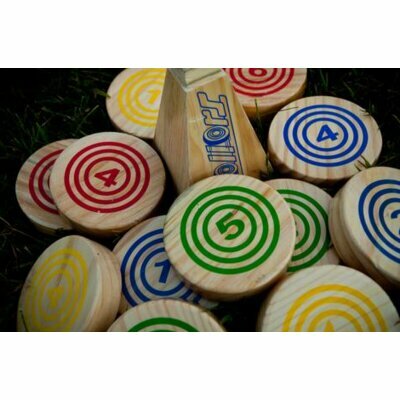 It combines the fun of bocce ball, bowling and horseshoes to create a game based on both skill and luck. Impress your family and friends with this new game as it’ll have them wanting to stay outside for hours playing it! If you don’t have this game already, you need to. 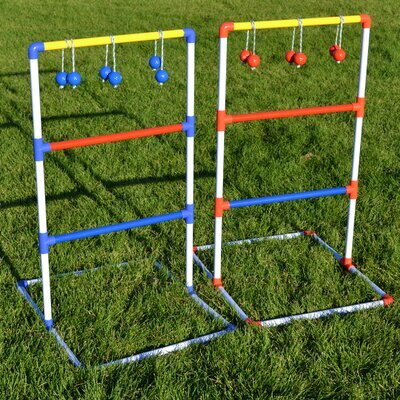 It’s the ultimate classic outdoor game for tailgates, parties, barbeques and more. You can play in teams by taking turn throwing and deflecting discs to score points or chose to play a more fast paced one to one game! Get into competition mode with your friends by facing off against other players as you try to score 21 points before your opposing team by throwing bolas and wrapping them around the rungs of the ladder. Don’t let the game fool you, it is more competitive and addicting to play than it looks! If you’re looking for a game for all ages, backyard darts is it. It is easy to play and set up and this safe set is easy to carry with you wherever you go. It will bring hours of entertainment to you and guests as each player or team tries to land the dart in the target ring. This could easily be the best purchase you make this year. 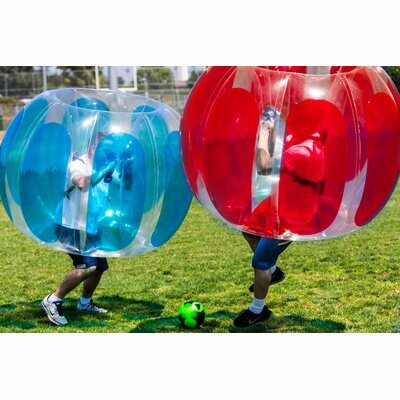 Square up against your friends by hopping inside an inflatable soccer ball bubble and bouncing your friends to the goal. If you’re looking for a laugh at your next family cookout, this is a sure way to get it. 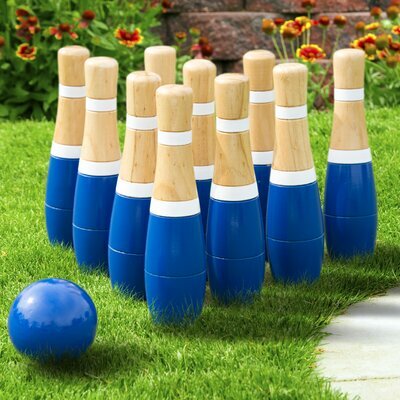 If you’re a fan of bowling or if you’re looking for an easy-to-teach outdoor game – this is it. Outdoor bowling is perfect because kids already know how to play and adults can enjoy it too! Bocce a classic, must-have lawn game. It’s competitive in nature as teams square off and try to gain the most points by rolling their bocce balls closest to the pallino as possible. This game can get so intense, will have your family breaking out the ruler to see who won.